So what did you do last Saturday? By the way, it’s our National Sports Day aka Hari Sukan Negara on 10 Oct. Well, in the morning I went to Taste New Zealand Treasure Hunt and then in the evening I joined few of my friends workout at the Largest Les Mills Body COMBAT Class at the SCORE FitMob Festival 2015 at the StarXpo Centre, Kenanga Wholesale City in Kuala Lumpur. There were about 4,000 fitness lovers for both its sessions. The first session was the body combat class and the second session was the party featuring new fitness dances. The 90 minute long Largest Les Mills BODYCOMBAT® Class was facilitated by popular international instructors, that included key instructors such as Andre Yunes Gularte (Les Mills Head Program Coach S.E.A. 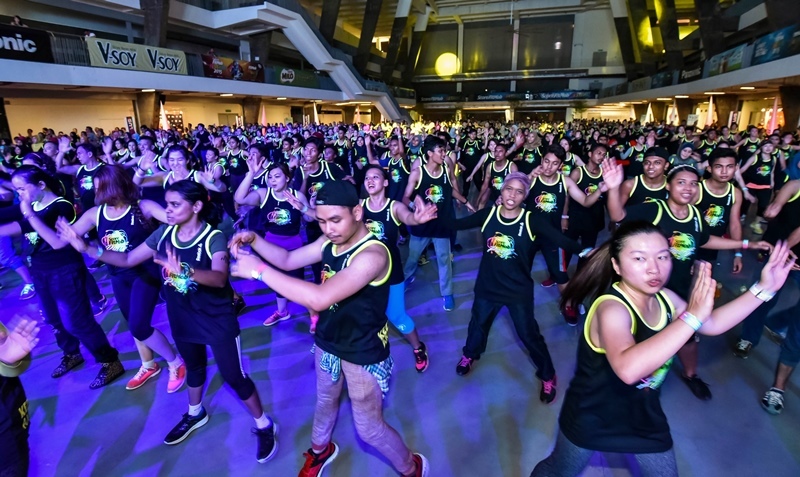 ), Jon Chew (BODYCOMBAT® Trainer, Les Mills Asia Pacific), Renee Low (BODYCOMBAT® Presenter, Les Mills Asia Pacific) and Fabiana Santucci (BODYCOMBAT® Presenter, Les Mills Asia Pacific). Then followed by the ultimate 3-hour non-stop large scale SCORE FitMob Party saw an all-star international cast of instructors combined with new-age revolutionary fitness workouts, many of which are still unfamiliar or just making their debut in the Malaysian scene. It featured 7 exciting and new dance fitness programs from all over the world such as the Les Mills SH'BAM®, Zumba® lead by ZES David Velez (Colombia), Kukuwa® African Dance Workout by the founder, Kukuwa Nuamah (USA), Cassandra Nuamah (USA), Masala Bhangra® Workout by Gautam Sharma (India), U-Jam Fitness® by Enrique Salomao (Australia), Bokwa® by founder, Paul Mavi (USA), and KpopX Fitness by founder, Maddy (Singapore), to bring fitness lovers a massive, ground breaking workout party. 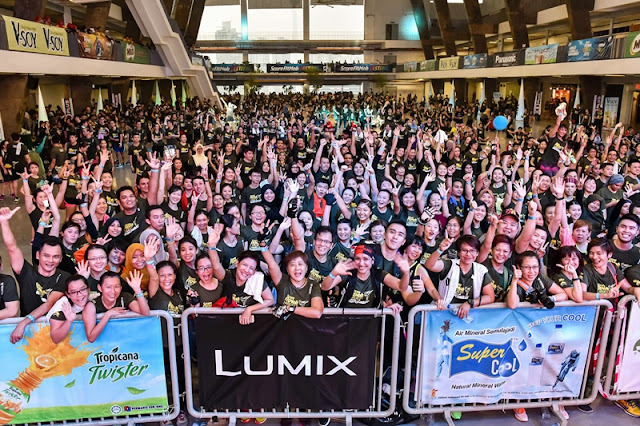 The SCORE FitMob Festival 2015 is an event that breaks down barriers unites everyone’s passion and enthusiasm for fitness. Martini should be served Shaken or Stirred?